The bipartisan CARERS Act was reintroduced in the USA last week; seeking to end the federal prohibition of medical cannabis. While dozens of U.S. states have medical marijuana laws (30 currently), at a federal level cannabis is still considered illegal, with the conflict causing a multitude of headaches for states, industry and patients. The Compassionate Access, Research Expansion, and Respect States (or CARERS) Act of 2017, reintroduced by Senators. Rand Paul, Corey Booker, Kirsten Gillibrand, Lisa Murkowski, Al Franken, and Mike Lee, would amend federal law to allow states to determine their own medical marijuana policies. This would mean cultivators, distributors and patients would no longer have to fear federal prosecution attempts. 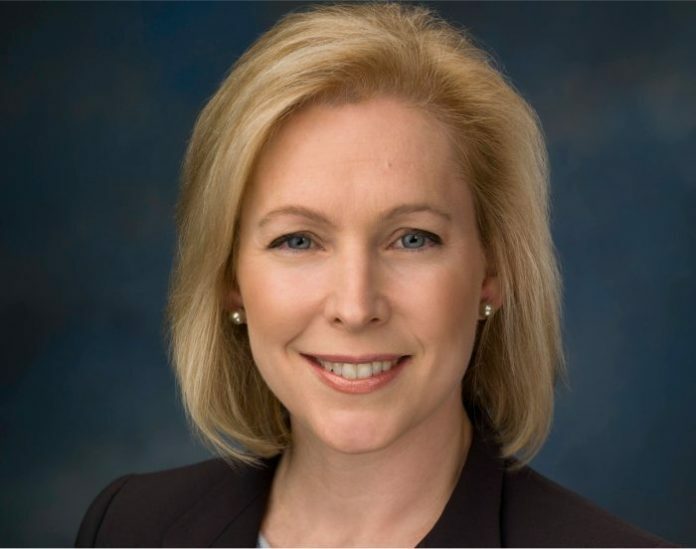 “Unfortunately, under our current federal laws, even if a state has decided for itself that patients should have access to medical marijuana, the federal government can still come in and prosecute patients for using that medicine,” stated Senator Gillibrand. As time goes by, the US Federal Government is becoming increasingly out of step with public opinion regarding the use of cannabis in medicine. Unfortunately, at this stage the attitude looks set to continue under the Trump Presidency, with Attorney General Jeff Sessions sending strong signals he wishes to go after the sector – a move that has made many nervous. In addition to the Senators, the CARERS Act has the support of more than 20 health, veteran, and policy organisations, including the Marijuana Policy Project. A poll in June last year indicated 89% of American voters support the legal use of medical marijuana by adults if medicines are prescribed by a doctor. A one-page summary of the CARERS Act can be viewed here (PDF). The Bill was originally introduced in March 2015 and was the first medical marijuana bill ever to be introduced into the U.S. Senate.